I am pleased to announce that I am now a contributing writer for a website called Travel Savvy Mom. I was contacted by the owner of the website after shamelessly shouting to the world that I want to be a travel writer and next thing I know, I am! 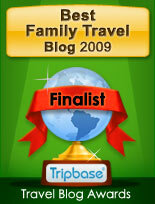 This wonderful site reviews hotels and gives you the inside scoop on family friendly locations all over the world. It is rapidly growing and a fantastic resource for great places to play and stay with your kids. Here is the link to my very first hotel review: http://www.travelsavvymom.com/united-states/california/high-sierra/curry-village-cabins-yosemite-california/ At the bottom you can also click on my name and it will take you to my profile. I hope to have some more reviews up in the future and if all goes well maybe I will get an article featured as well. I am hoping that this website has alot of success and that my contributions only add to its success. Take some time a peruse the site and maybe you will find a great place to stay on your next vacation! yeah Shar! That is awesome! I can't think of anyone better than you to write reviews about travel! Congratulations!!! I knew you would be doing something like this soon! You have the gift of gab...in a good way! As I said to you earlier. You rock. This will only lead to bigger and better things for you hon. Congrats. This is sooo perfect for you. 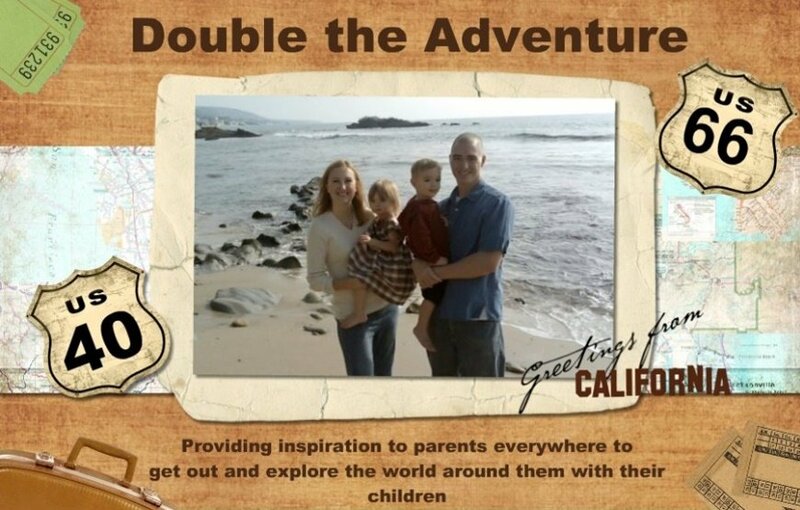 Jamie Pearson here from Travel Savvy Mom. I couldn't agree more, Sharlene is perfect for us. Not sure where she finds the time to write, but hope she doesn't stop!